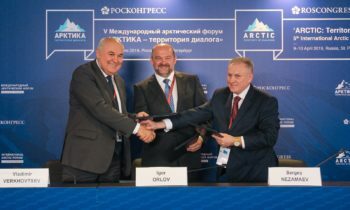 Some 280 volunteers from Russian and European cities have arrived in St. Petersburg to work at the ‘Arctic: Territory of Dialogue’ 5th International Arctic Forum. 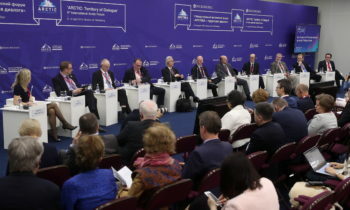 The largest delegation of more than 40 people came from Arkhangelsk where the previous Forum was held. All volunteers have undergone special training and passed exams. “Roscongress traditionally devotes much attention to volunteers’ training. Over the short period of training, we must provide them with a large amount of information and instructions, and check how much this knowledge has been assimilated. 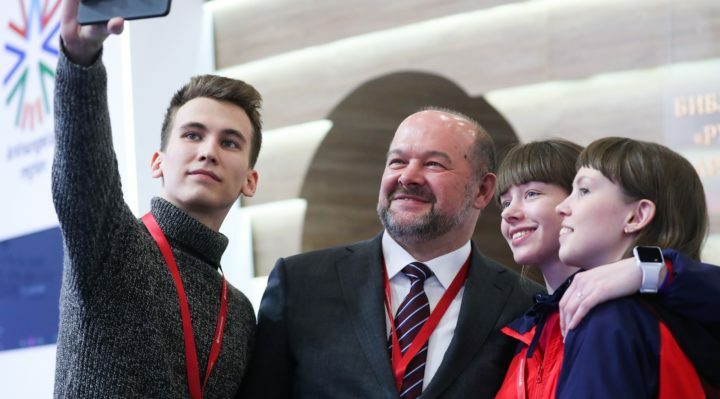 Volunteers should not only be polite, orderly, and able to communicate, but also have information on a wide range of issues about which they will be asked by Forum participants”, Roscongress Foundation Chairman of the Board and CEO Alexander Stuglev said. 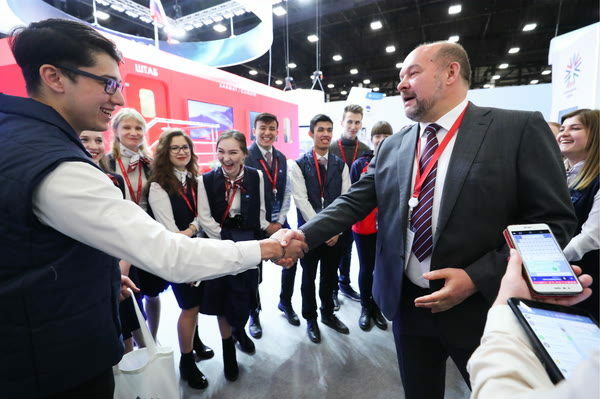 Volunteers worked both at the Forum venue and at key remote sites and also help participants navigate the Moskovsky Railway Terminal and Pulkovo Airport. Their duties also included greeting participants, providing information support for Forum guests and orientation at the event venue, escorting official delegations, compiling and issuing participants’ portfolios, administering business, sporting, and cultural programme areas as well as catering areas for participants and the media, issuing accreditation badges, and providing assistance to the media.